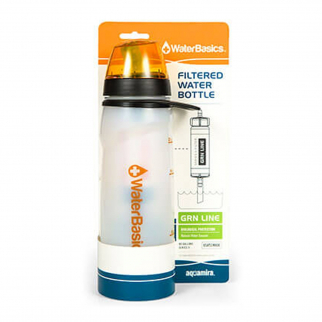 Aquamira Water Filter 20 Ounce Bottle with GRN Line Protection $ 31.99	• 36% off! 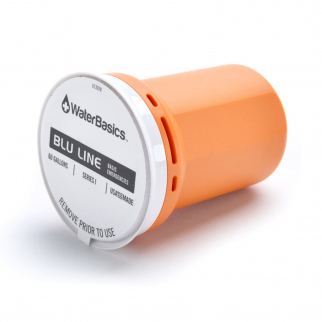 Aquamira Water Basics Replacement Water Filter Series I BLU Line $ 15.99	• 38% off! 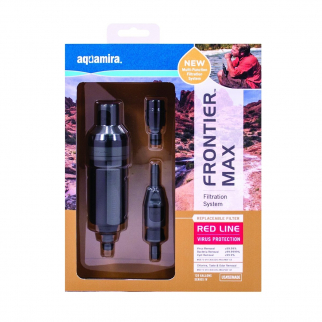 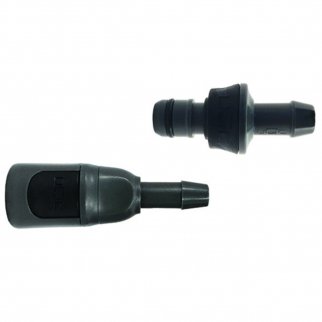 Aquamira Emergency Survival Water Filter Straw - 2 Pack $ 20.99	• 58% off! 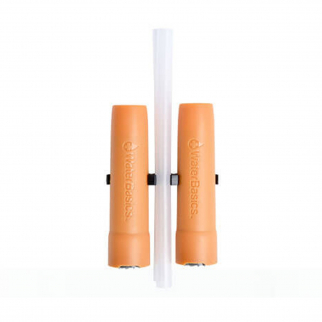 Frontier Universal Quick Connect .25 inch $ 10.99	• 45% off!